Wii Fit U? Wii Sports U? Wii Music U? U Betcha! Nintendo has trademarked a whole host of Wii U titles. Most are fairly obvious, such as "Wii Party U", but with one glaring miss: Nintendo trademarked "Mii U" and not "Wii Mii U". Oh no, quick Nintendo, quick! 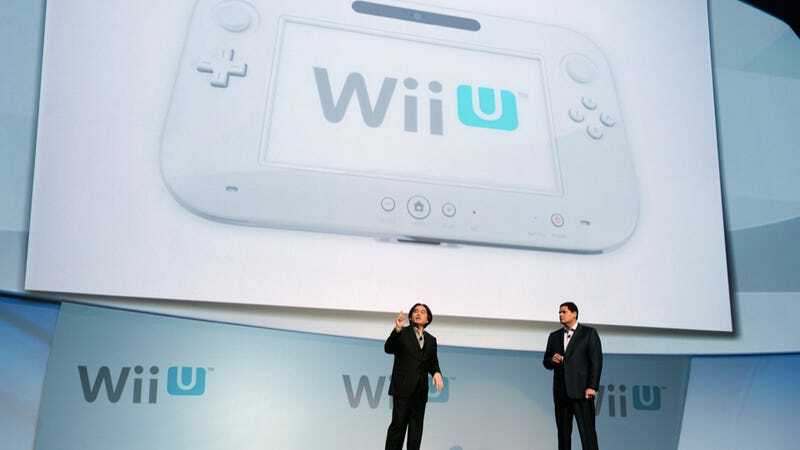 This isn't confirmation that Nintendo is making, say, Wii Party U. However, the trademarks are so obvious, it would be more surprising if there wasn't a game called Wii U Sports. Many of these trademarks are protective squatting to prevent other companies from taking them. The one trademark that sticks out is "Shield Pose". That is the name of a demo Nintendo showed at this year's E3 gaming expo in Los Angeles.